2018 – 2019 dates and details! Return to the surface and swim 20 yards on your back to return to the starting point with both hands holding the object while keeping your face at or near the surface so you are able to get a breath. You should not swim the distance under water. Exit the water without using a ladder or steps. The prerequisite skills evaluation will occur on the first day of the course. Please bring a swimsuit and towel for the skills evaluation and for every class. The practice sessions will require some strenuous physical activity. You are encouraged to check with your health care professional before participating in the practice sessions. 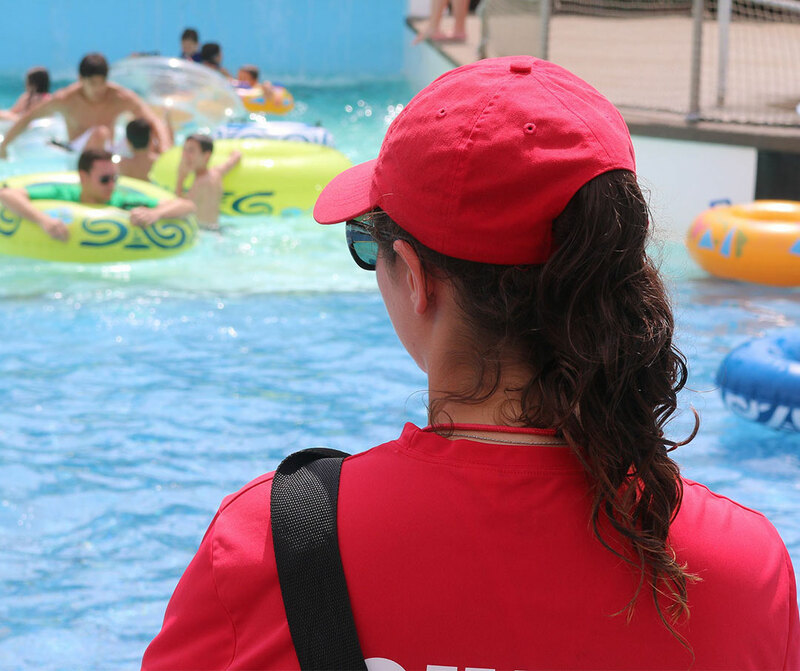 If a medical condition or disability exists that might prevent participation in the activities, or there are questions about fully participating in the Lifeguarding course,please contact me to discuss this before the course begins.